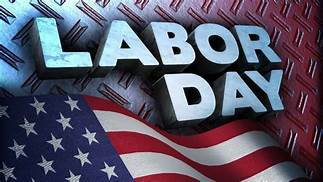 In honor of Labor Day, September 3rd, the Arcadia Theater will be closed to enjoy the last long weekend of the summer. Have a safe and Happy Holiday with your friends and family! We will reopen on Tuesday, September 4th for normal hours of operation, 10 am to 4 pm. Spanning the Globe………………….. Spanning the Globe Again……..